Washington DC is a majestic city, with beautiful monuments and landmarks. Currently the city is booming with young, expressive people working in politics and education. There’s never been a better time to come to the city that runs America. 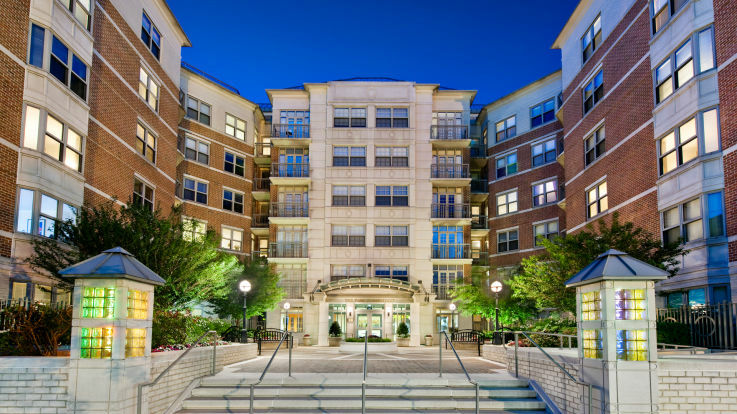 Equity is happy to offer multiple apartments on Connecticut ave, D.C. with some unstoppable amenities including a split level fitness center, incredible views of the cityscape, and laundry facilities on every floor. 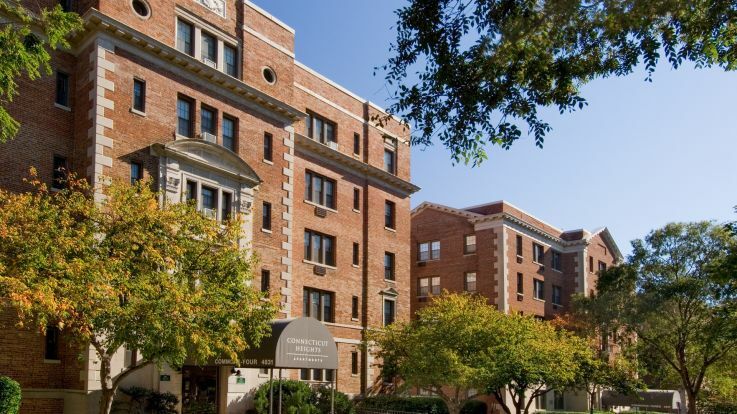 We want to set you up with the best apartment you’ve ever had, and together we can make sure that your time on Connecticut ave is filled with nothing but joy.